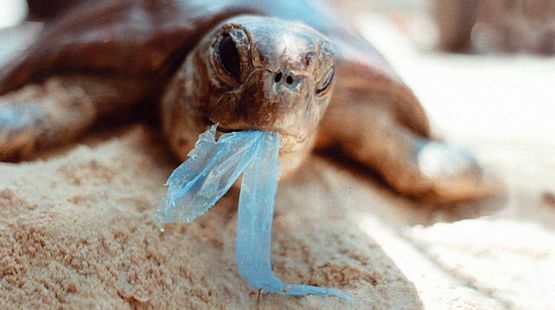 April 22nd is Earth Day and this year’s focus is to End Plastic Pollution. Plastic Pollution is a huge problem worldwide, with 28-billion pounds of plastic ending up in our ocean each year. Plastic doesn’t break down naturally, so the plastic products that we use for only a short period of time will pollute our oceans for hundreds of years. At Sea Lily our passion is not only for fashion, but also for ocean conservation. Our focus is to help our oceans by replanting corals – a necessary component to healthy ocean ecosystems, but also to keep our oceans clean and free from pollution. In honor of Earth Day we have teamed up with local ocean conservation organizations focusing on plastic clean ups and plastic pollution education. Want to learn more about the impact plastic has on our oceans? Stream the Netflix documentary A Plastic Ocean, a mind boggling film that will make you think twice about using plastic. Looking to make an even bigger difference? Head to Debris Free Oceans or the Plastic Pollution Coalition to find local beach clean ups.